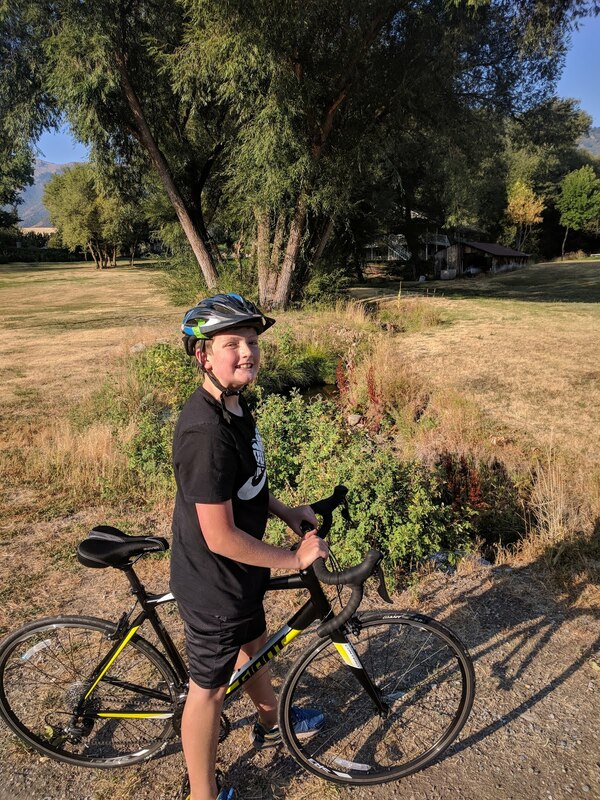 Landon has been biking and biking the last few weeks as he has worked on completing his training rides for his cycling merit badge and prepared for Bike the Bear. And this Saturday, he and Jordan completed the race! And Landon did just so super! 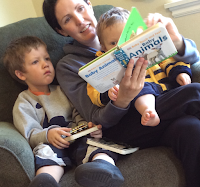 When they got home, Jordan pulled up a map and talked us through the route and how it all went. It was so fun to hear all the details (I remember loving to hear my good friend Andrea's post-race thoughts after her marathons -- something about it was so inspiring, and maybe just a little fun to get a little thrill of the marathon without actually running it :) And it was fun for him to get to tell all the other kids about his hard work and have everyone celebrate with him. Jordan was just amazed at all the times when they'd get to a point where Landon felt like he just couldn't keep going... and then he'd somehow get a burst of energy and race ahead again.